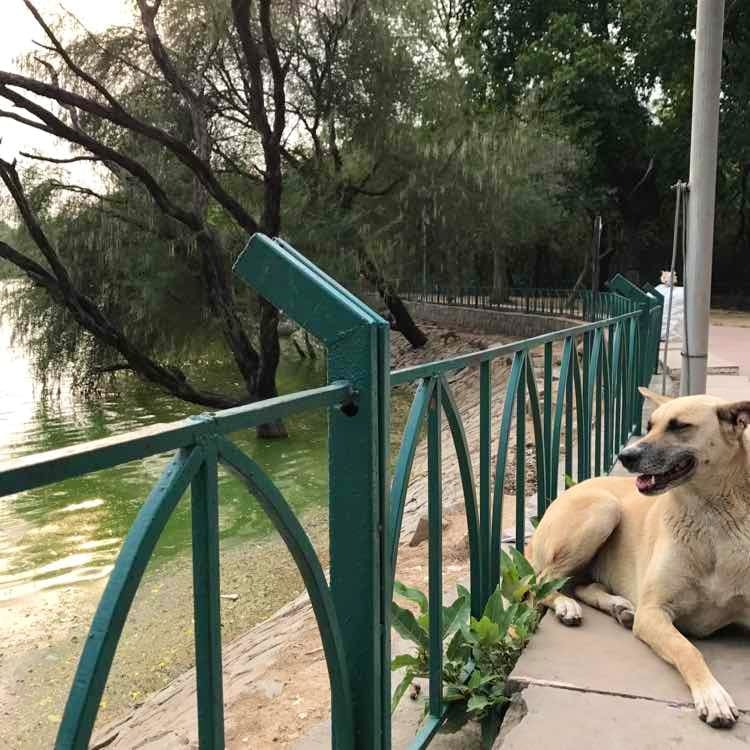 A short stroll to the Hauz Khas village lake from the deer park we encountered a chill peacock, the cutest family of monkeys playing with each other, and a relaxed dog by the lake. All these creatures were living in harmony, which gave us a strange wonderful sensation of family and belonging not so far from the bustling city. Take a solo trip if you don't want to scare away the animals and miss out on this experience. Grab a tender coconut water for company.